$13.25 plus shipping and handling. TEXAS residents will be charged 8.25% sales tax. Or click here to buy 5 CDs for $55 with Free Shipping! 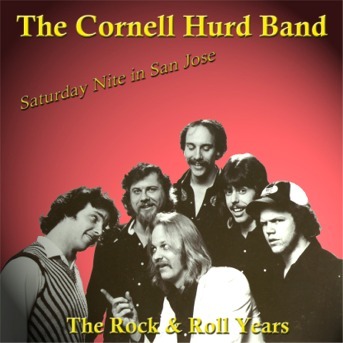 Twenty two years after 1980's Doing That Unholy Roll the Bay Area CHB is back with a re-mastered version of the original, BUT WITH ELEVEN MORE TRACKS! My lord, ladies and gentlemen, you should buy this CD for the sheer audacity.